At Riverdale Massage Therapeutics, we use professional-grade products that are hypoallergenic and non nut-based. 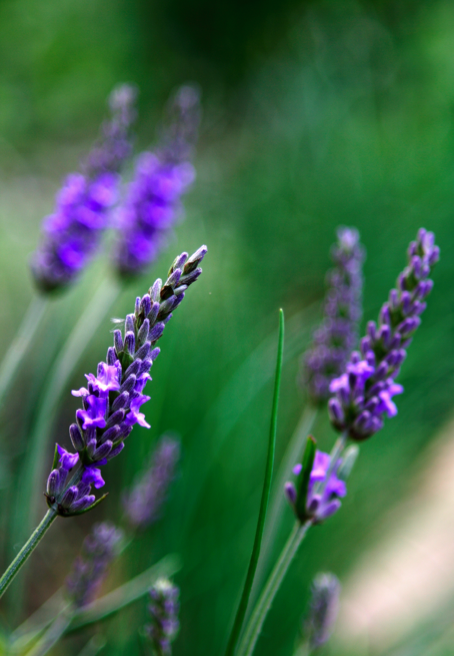 Our soothing Lavender products are chosen for their aromatherapeutic benefit, principally to aid in rest and relaxation, which promotes receptivity to treatment. Every client has the option of using scented or unscented massage oils - we would only ask that you specify your preference in advance of treatment. HST has not been included. Payment accepted: Cash, credit or etransfer. Please advise 24 hours in advance of cancellations.